Galway Fleadh: Headford: May 17,18,19. Photos from Ini Oirr 2018..... Thanks to gary Gillanders. An Oíche Cheoil is an opportunity to play tunes our members have learned at the lessons. They are held in Árus Uilinn on at least five occasions during the winter, usually on Friday nights. Players get great enjoyment from playing in a group session and they also have the opportunity to give a solo performance if they wish. And of course there's a Cupán Tae at the end of the night. 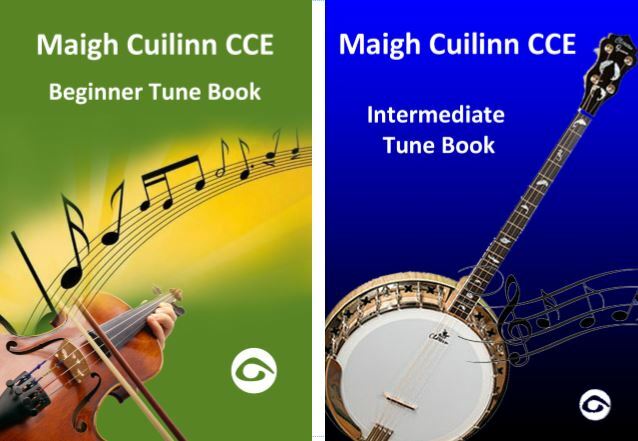 The branch has produced beginner and intermediate tune books to help build up a common repertoire of music. These tunes form the basicbrepertoire at the Oíche Cheoil.